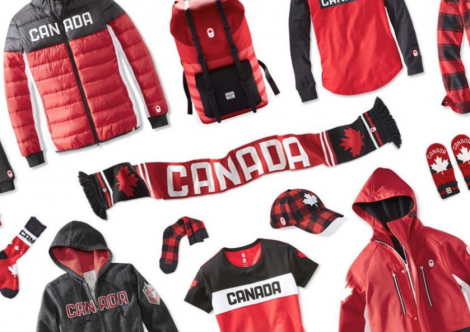 Through February 25, 2018 enter for your chance to Win a FREE PyeongChang 2018 Team Canada Kit from the Canadian Olympic Committee! Approximate value of this prize pack is $2,000! Hey BzzAgents! 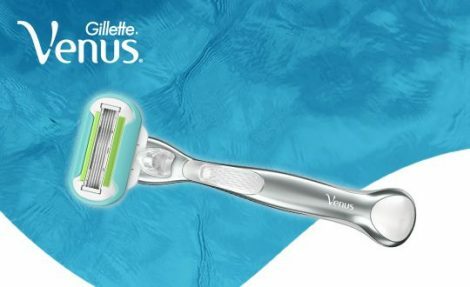 Check your emails or login to your BzzAgent account to see if you have been invited to try and review Gillette Venus Platinum Extra Smooth Razors for FREE! Those selected will receive One FREE Gillette Venus Platinum Extra Smooth handle and two cartridges. This campaign is for Agents who shop at Walmart. Limited spots available. New to BzzAgent? Go Here to sign up for your chance to be selected for future campaigns like this one!